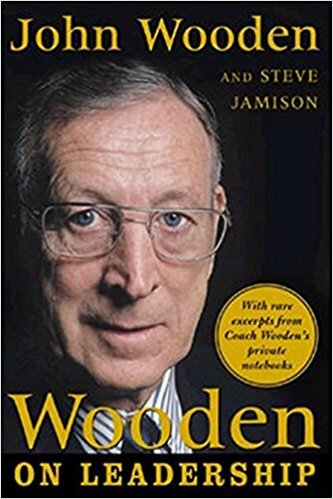 Wooden On Leadership offers valuable lessons no matter what your endeavor. 'Competitive Greatness' is our goal and that of any successful organization. Coach Wooden’s Pyramid of Success is where it all starts.